It’s just five months since Abiy Ahmed took over as Ethiopian Prime Minister, yet the pace of change in the Horn of Africa has been simply staggering. Insuperable obstacles have been swept away. So many hurdles have been vaulted that it’s difficult to keep track. First, Ethiopia and Eritrea ended years of hostilities. 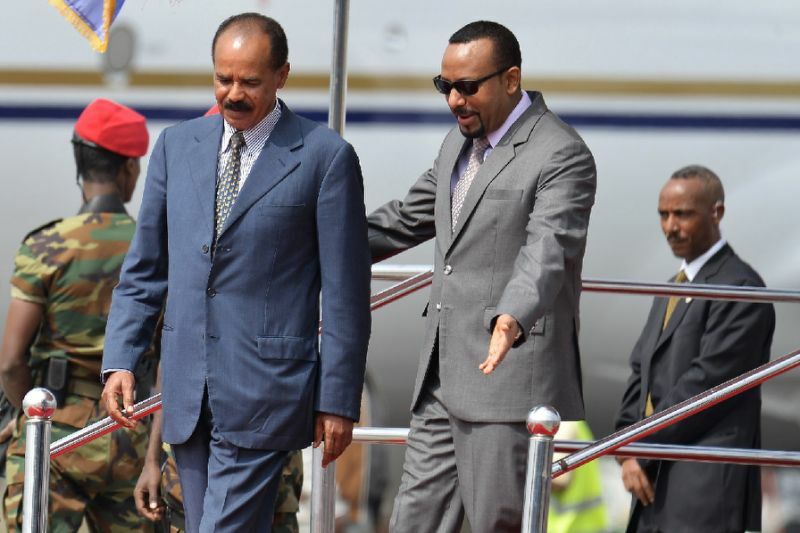 And just two months after Abiy’s first path-breaking visit to Eritrea meetings have been held in Djibouti to try and eliminate some of the major international problems besetting the region. The background to the Djibouti mission was the conflict between Eritrea and Djibouti that erupted in 2008. For many years it was unresolved and there was a serious source of tension in the region. The Djibouti-Eritrea issue was also the reason why United Nations sanctions against Eritrea were not lifted – despite UN monitors declaring that Eritrea was no longer aiding the Somali Islamist group, Al-Shabaab.  Eritrea is still locked in a confrontation with its western neighbour, Sudan. In January Sudan’s President Omar al Bashir closed the country’s border with Eritrea, sending crack troops to patrol the frontier. The dispute was never officially explained and seems to have been parked for now. But others remain. As Abiy rightly says, a great deal still needs to be done to sustain the peace. People and villages all along the Ethiopian border need to be assigned to their respective countries, as the new border comes into force. Tens of thousands of troops will have to be withdrawn from the trenches they have inhabited since the end of the border war of 1998-2000. A host of customs arrangements and immigration issues must be resolved. This is the hard graft that needs to follow the handshakes and smiles of the leaders. Even hardline rebels based in Eritrea have returned. Berhanu Nega, the elected mayor of Addis Ababa, who fled into exile in the US, has arrived home. Speaking to the BBC he described Ethiopia as a fundamentally changed country.